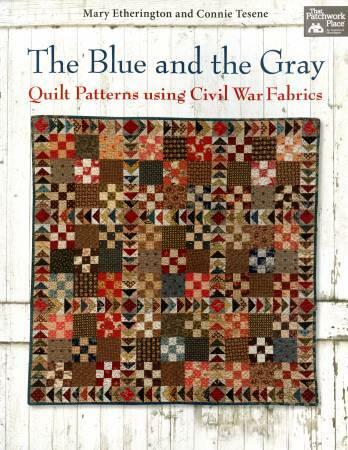 This inspiring collection of quilt patterns is ideal forshowcasing Civil War reproduction fabric. Eighteentraditional quilt patterns are ideal for scraps, fatquarters, and even fat eigths. Pub.pr-2013;80pp.